Year continue the tenor of November and December of the previous year. A resurgence in sales, a thin inventory, a stabilizing of prices….these are continuing signs of a market uptick. An increase in tax assessments that reflect strong sales in the previous year…such assessments are mailed out to property owners in early January…is another marker. It’s the fallow field moment: the roots are busy, but nothing yet shows above ground. 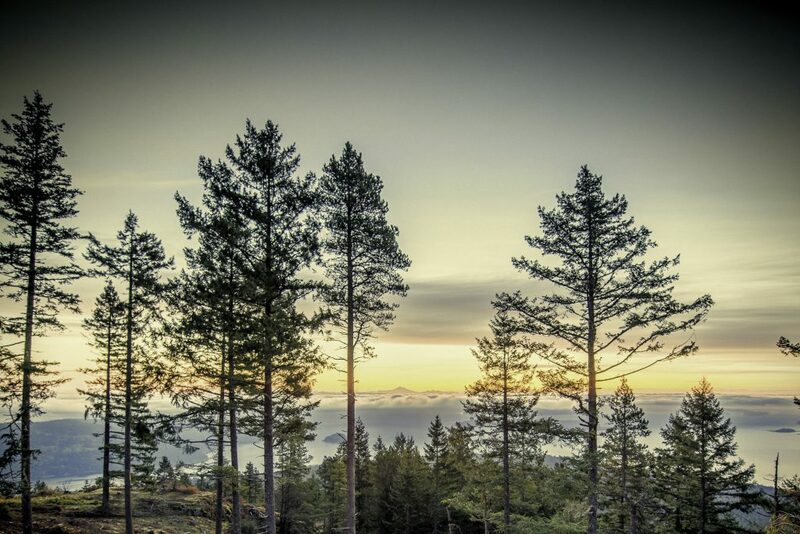 Salt Spring and the Gulf Islands remain extraordinary places to visit, to enjoy, to choose as special places to live. They are “seasonless” experiences. This entry was posted in Market Analysis and tagged gulf islands, li read, market, opportunity, Pacific Northwest Coast, vancouver island on January 2, 2017 by Li Read. July is the mid-point in our year and is also the beginning of our “real season” in real estate showings and subsequent sales. 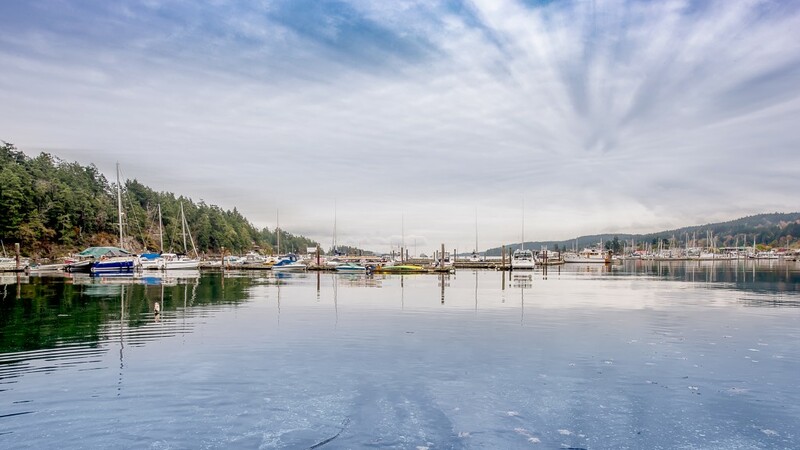 Salt Spring and the Gulf Islands, and many of the Vancouver Island communities, are secondary home markets. They are busiest between July and October. Secondary home/recreational areas do not follow the sales rhythms of primary residence/city regions. Thus, although eventually propelling activity in discretionary areas, Vancouver and Victoria real estate outcomes are quite different from those on Salt Spring or Mayne or Gabriola or in Parksville. The huge sales volume in Vancouver, with resulting price increases, appears to now be mirrored in some parts of Victoria. That kind of sales frenzy is never the outcome on a Gulf Island or on Vancouver Island…the Islands are “by choice”/discretionary areas. 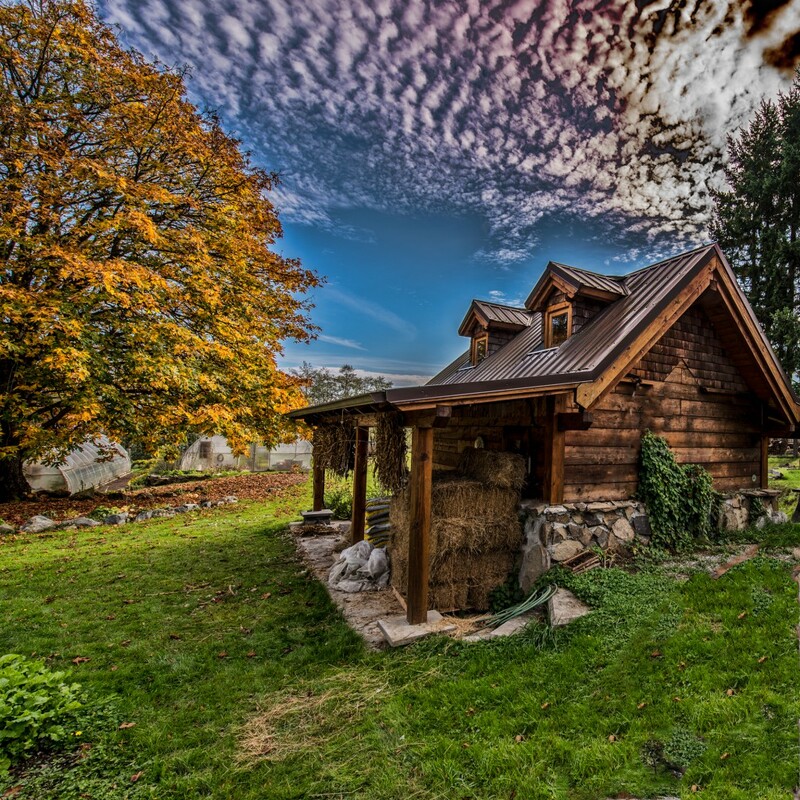 By choice, I will buy on Salt Spring…by choice, I’m moving to Pender…by choice, I’m considering Qualicum…and so on. What does this mean for a seller in these secondary home regions? It’s become essential to have maintained one’s property. It may be that all those popular HGTV style home shows have created a buyer who expects things to be “done”. Buyers do not want to call in a contractor…they are not looking for a fixer upper or a handyman special. If one has that kind of deferred maintenance property to sell, it may be necessary to come to market with a severely below market price tag. It’s interesting, this lack of buyer desire for a property needing “work”. A new roof, a new deck, a septic system in good order, a well with water treatment system in place…these are now considered essentials. Interior items? Kitchens and bathrooms remain the two key components that will attract a buyer’s interest. Next would be flooring choices. Home ownership does bring with it consistent maintenance care. Renovations to update an older more dated home are often required. In our global post-Internet world, all secondary home areas are in competition with each other. 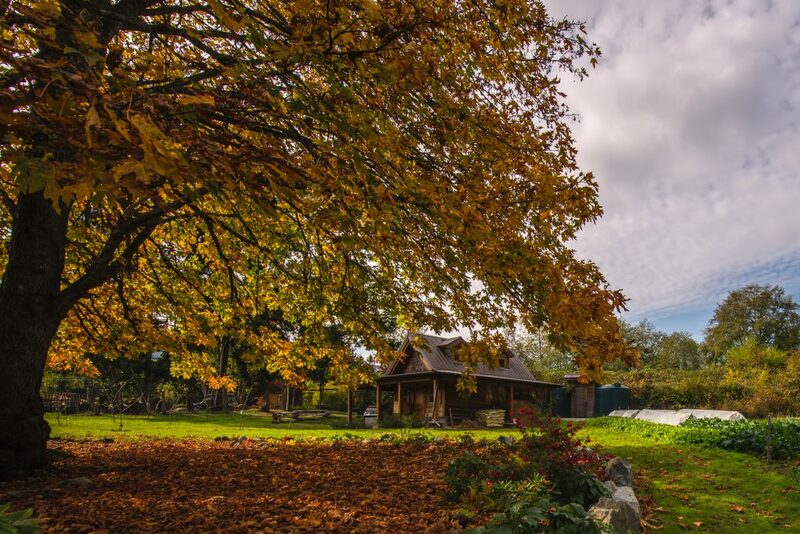 It’s not just about a Salt Spring property being in competition with another Salt Spring home. 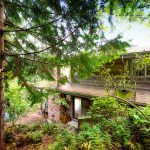 A Salt Spring property is now competing for a buyer’s attention with a home on Galiano or on Thetis or in South Cowichan or in Parksville or in Courtenay/Comox…and also in Sidney or in Victoria. That means that a buyer also has to choose for the community itself, and not just a house in that location. One thing that is of interest for any purchase on any Gulf Island: the form of governance has “capped” growth via strict zoning/density controls. The Islands Trust’s mandate (in place since 1974) is to preserve and protect the Gulf Islands. There is no opportunity then to see an explosion of growth on any Gulf Island. On Salt Spring, as one drives about the Island, one is pretty well looking at “what is”. This retained beauty is important, but a cap on growth also leads to an escalation of prices, over time. Buyer interest coupled with low inventory of properties does lead to price stability and price rises. The past downturn in all secondary home markets, and globally so, has eased or ended. It was a long eight year downturn. That lack of buyer interest did lead to lots of inventory and to lower prices. This is apparently now over. 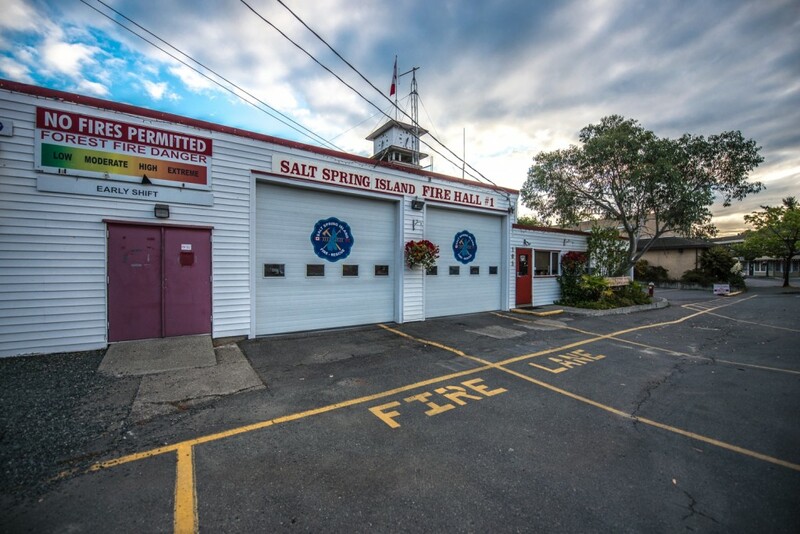 Sales volume has dramatically increased on Salt Spring and inventory has returned to low levels. The same dynamic is in play on other Gulf Islands and on Vancouver Island. The difference from previous times? That competition factor. A house in Qualicum is competing with one on Salt Spring which is competing with a property in Sidney…the playing field between locations has broadened. 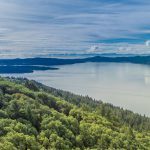 This means that one has to sell Salt Spring itself, not just the property located there. Hmmm….another reason to shop local and so to ensure the continuing allure of Salt Spring Island? Interested in how to help to do this? Connect with the Chamber of Commerce and become a supporter of the entire community. At this mid-point moment: between $300,000 and $750,000 price range, there are very few residential options left. Spring sales volume doubled and little new inventory came onstream. Low inventory plus renewed buyer interest leads to price increases. Now, we are seeing interest in undeveloped land…with a view to putting up a modular or packaged home…or building a cottage and then the house. This scenario might allow one to remain at budget. Slowly, we are seeing the upper tier priced residential offerings capturing interest. Inventory is also thin in that price point. There is renewed interest in commercial options. 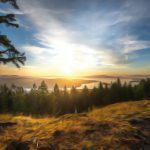 This entry was posted in Market Analysis and tagged gulf islands, li read, location, Luxury Real Estate, market, market analysis, Real Estate, salt spring, salt spring island, Salt Spring Island Real Estate, salt spring real estate, southern gulf islands, vancouver island on July 1, 2016 by Li Read. 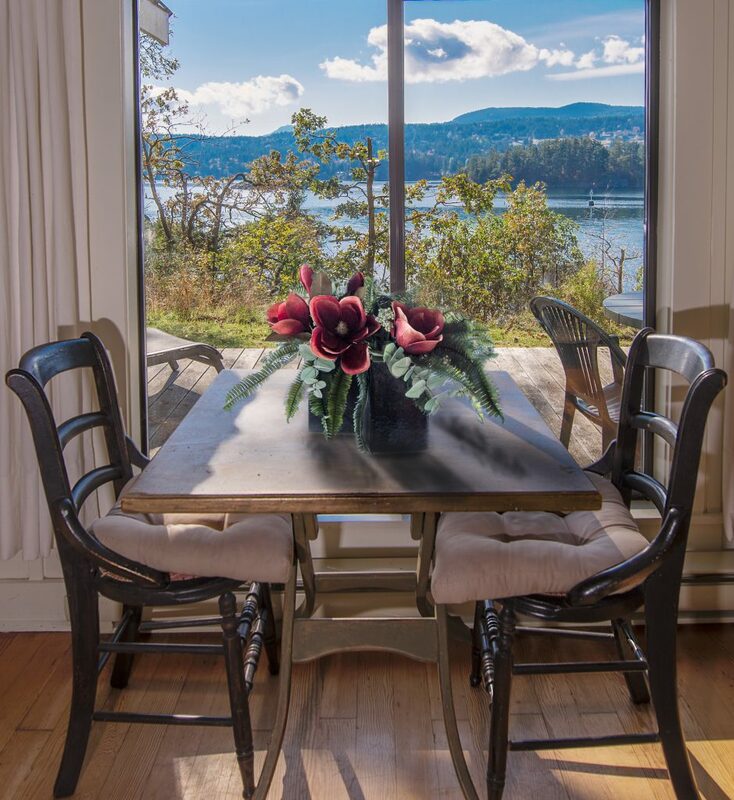 Yes…it’s true…the Salt Spring Island and Gulf Islands real estate markets are on the move! The severe downturn that afflicted all secondary home/discretionary markets (and globally so), has finally erased in our particular coastal region. The recovery here (after an eight year downturn) is authentic. 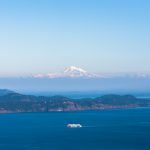 A recovery is never even-handed…some areas saw a serious uptick in 2015 (Sunshine Coast)…now it has arrived on Vancouver Island and the Gulf Islands. Again, some areas/islands have seen uptick sooner than some others, but it’s still early days. I have always seen a link between a pleasing visitor experience and a real estate sale, in discretionary markets. The January article in the New York Times about their list of “the 52 best places to visit in 2016” will bring increased tourism to this region. Only two places in Canada were featured: Toronto and the Southern Gulf Islands. The season in this Pacific Northwest Coast region is really March Break to (Canadian) Thanksgiving Weekend, in mid-October…with the busier months occurring between late May & late September. It may take until May/June to have this dramatic improvement in real estate sales be seen “everywhere”, in this coastal environment, and to reach media reports. Late April/early May often start the busier tourism times. Signs of an upward trending market? 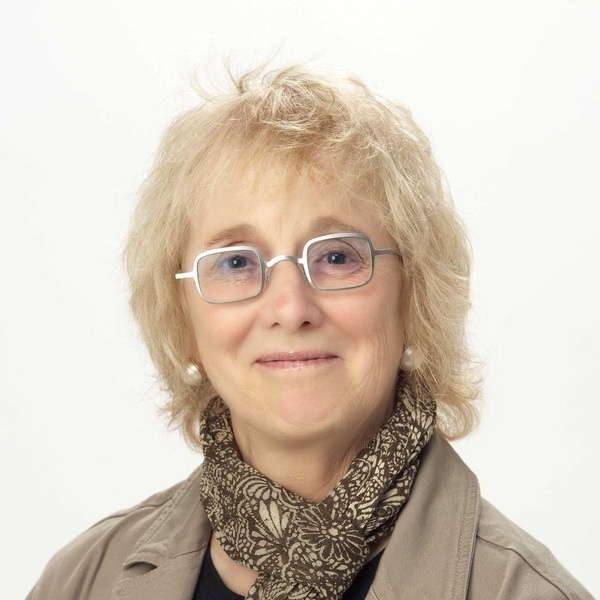 – thinning inventory (means more buyers than listings). – sale of raw land (to remain on budget, buyers will buy land and build a cottage). – prices stabilizing (spread between list and sale prices narrowing…some small bidding wars). – renewed interest in upper tier priced properties. Along with renewed buyer desire to own a property on a Gulf Island or on Vancouver Island, there is the added allure of the low Canadian Dollar against the U.S. currency. There is also a strong desire on the part of buyers to be able to be self-sufficient…a societal “safe haven” seeking, perhaps? Fewer listings and more buyers. In the end, this leads to price escalation. The Islands Trust form of governance on the Gulf Islands essentially capped growth (in 1974) via strict zoning/density controls re development. Limited inventory always, combined with a renewed desire to own recreational property, spells a coming sellers market. When? Perhaps by late Summer, 2016? Hmmm…the signals are all in place. Meantime, there remain good deals and good properties to consider. This may be the end of the transitional period between a sellers and a buyers market trend line. No matter the trend in place, at any time, there are always opportunities. For a buyer, the time available to consider a property, once viewed, may be shortening. As we see further thinning of available inventory for sale, it’s important to “act”, if one likes a property. Sales volume remains on the increase. 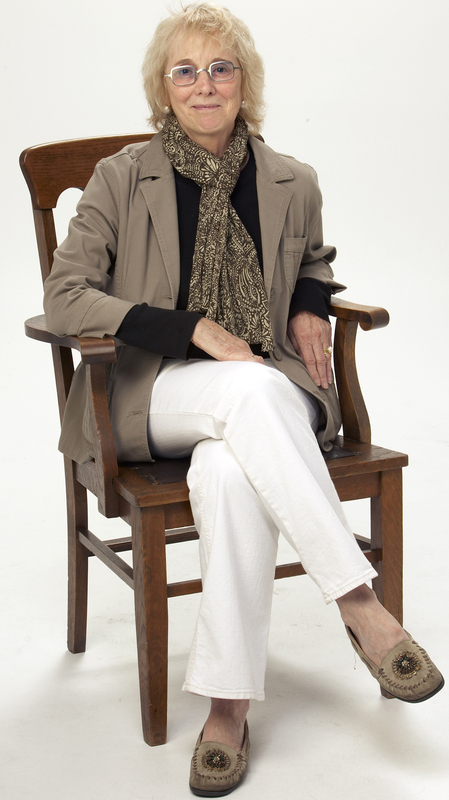 If you are looking for your special Salt Spring Island, Gulf Islands, Vancouver Island property, please call me. Your best interests are my motivation, always. Let’s work together and discover your Best Buy opportunity. This entry was posted in Market Analysis and tagged gulf islands, market, New York Times, vancouver island on March 1, 2016 by Li Read. 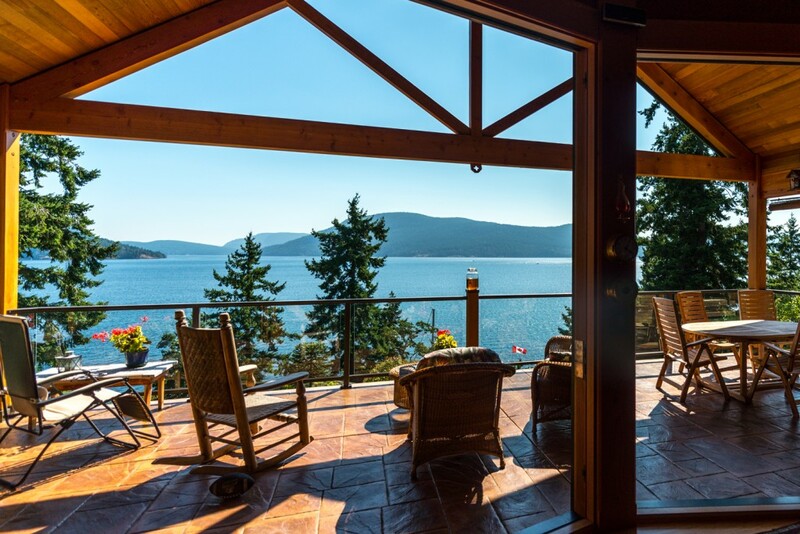 This entry was posted in Thoughts and tagged gulf islands, li read, Luxury Real Estate, Real Estate, salt spring island, Salt Spring Island Real Estate, salt spring real estate, southern gulf islands, vancouver island on February 4, 2016 by Li Read.